In general most house owners prefer renting their apartments for a full year minimum. It’s very common to ask for guarantees either as checks or cash. If someone is willing to rent his apartment for a short period check carefully that there is no construction site in the area. In general the price for a room in a shared apartment can get to 2500-3000 NIS without the bills, and obviously the closer you are to the center the higher the price gets. Most Israelis are looking for apartments in dedicated websites such as Yad2.co.il. 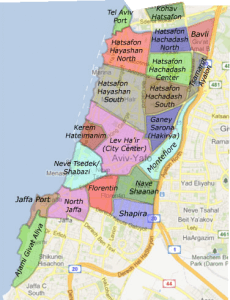 Since the site is entirely in Hebrew we did the search for you, so just check the links for the search results for South Tel-Aviv, Central Tel-Aviv, Northern Jaffa, Florentine, Neve Tzedek, General Tel-Aviv. Sublets are very common in Tel-Aviv. 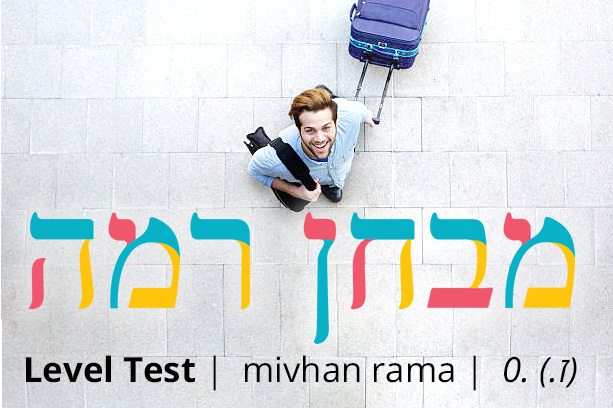 It’s recommended to search for those in dedicated Facebook groups such as Secret Tel-Aviv, Short Term Rent/Sublet Tel Aviv and in the Ulpan’s own group Ulpan Bayit Students. Airbnb tends to be a little more expensive, yet safer option. Prices are generally 4000-5000 NIS for a small apartment per month. Try not to be naive, and don’t fall for scams – Tel-Aviv is a very expensive city and apartments tend to be even more expensive when you sublet. We did hear some strange stories about people who were promised a full apartment and found themselves in a room in a shared apartments so check the details closely. Milk and Honey hostel in Jaffa – a very nice place, and they can probably give you a discounted price if you say that you are an Ulpan Bayit student. 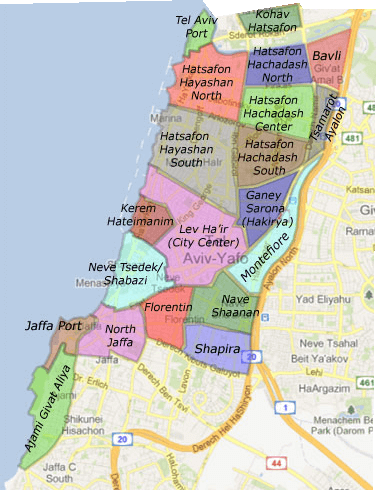 Located in northern Jaffa it’s really a 20 minutes walk from the Ulpan. Abrahams Hostel – much more central, great atmosphere and much bigger. You should definitely check them out. Ulpan Bayit is located in Florentine, which is to our opinion the best neighborhood to live in at the moment – it’s central, has many things to do, young people and great vibes. Neve Tzedek to the north of Florentine is much more expensive and posh. Very quite and beautiful yet not so much fun. Shapira is southern neighborhood that is now very common amongst young families and students. Probably the next Florentine, but just as Florentine used to be 10 years ago has some bad reputation. Jaffa is a huge place, but the northern parts like Noga and the American Colony are beautiful, close to the beach and has many cafes and galleries. Usually those two are pretty expensive. Lev Ha’Ir (“The Heart of Tel-Aviv”) is very central, pretty and expensive. Close to everything yet could be a bit noisy also, and not necessarily where the “fun” happens.